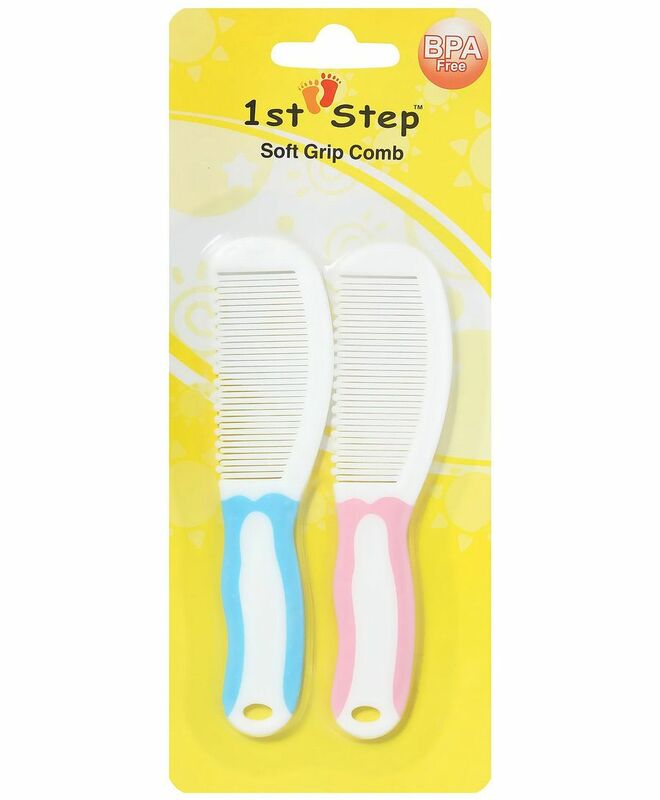 1st Step Soft Grip Comb is soft and Gentle on babies hair. 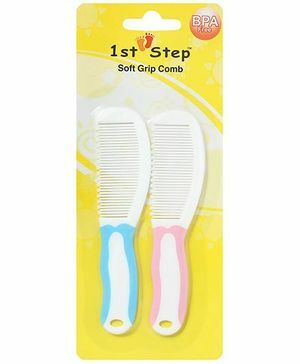 1st Step Soft Grip Comb is made from high quality material. This is so small, looks like a comb for a Barbie doll. Pls go for a reputed brand. And there is no return policy as well on this. Very Soft bristles. Good shine on plastic. Attractive for babies.